Google I/O is kicking off Tuesday at 10 a.m. PT/1 p.m. ET at the Shoreline Amphitheatre in Mountain View, California, right on the doorstep of the world-famous Googleplex. We’re expecting to hear much more about what Google has in store for the next year. The event is mostly geared toward Google’s message to developers. But we should still get lots of hints as to the future of Android phones, Google Home smart speakers, and the Google search engine itself. As usual, we expect to hear about upcoming changes coming to Android with the next version, codenamed “Android P.” We might also see the introduction of a spinoff version of Android that’s designed to run on home appliances and other types of machines. And above all else, we’ll surely hear about the future of Google’s big bet on artificial intelligence, which underpins pretty much everything else. 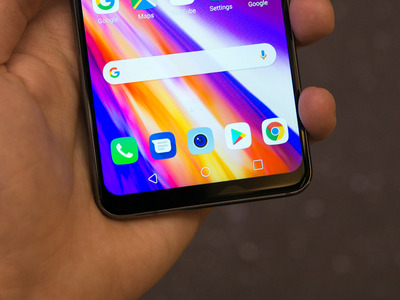 Antonio Villas-Boas/Business InsiderA notch in the newly announced LG G7, before Google’s official support for the notch in Android P.
So far, the one thing we know about Android P is that Google is adding support for the f”notch,” as popularised by the iPhone X. 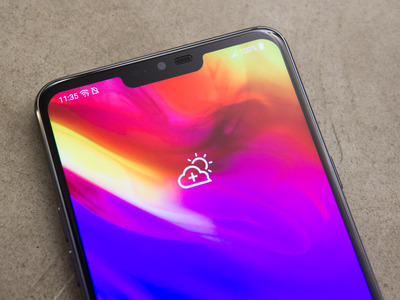 Based on the post, a simple pill-shaped home button will replace the traditional navigation buttons. We’ll be using swipe gestures to go to the home screen, use the universal back button, and bring up the app multitasking menu. Google took down the images of the new navigation in its blog, which suggests the company wasn’t ready to show people about the change at the time of the blog’s release. 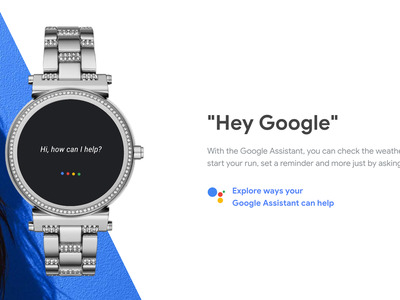 Google may be ready to elaborate on the new style of navigation during Google I/O. Android is coming to “Things” too. 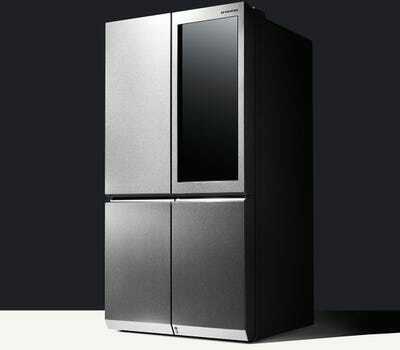 LGA smart fridge from LG (not running on Android Things). Google announced a new “spinoff” version of its Android mobile operating system called Android Things that can run on home appliances and other machines, according to Reuters on Monday. The idea here is to add a familiar operating system, Android, to all kinds of devices so that everything can be “smart” and connected to the internet. Android coming to new devices is big news, so we’d expect Google to expand on its plans for Android Things at Google I/O. 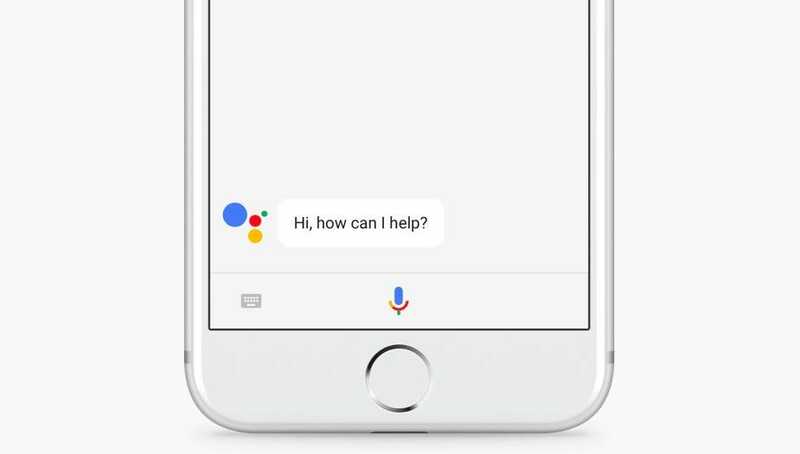 So far, Google’s major AI products include Assistant – a smart-voice-activated assistant that can answer questions, play music, and control smart-home devices. The company sees it as a natural extension of the core Google search experience. 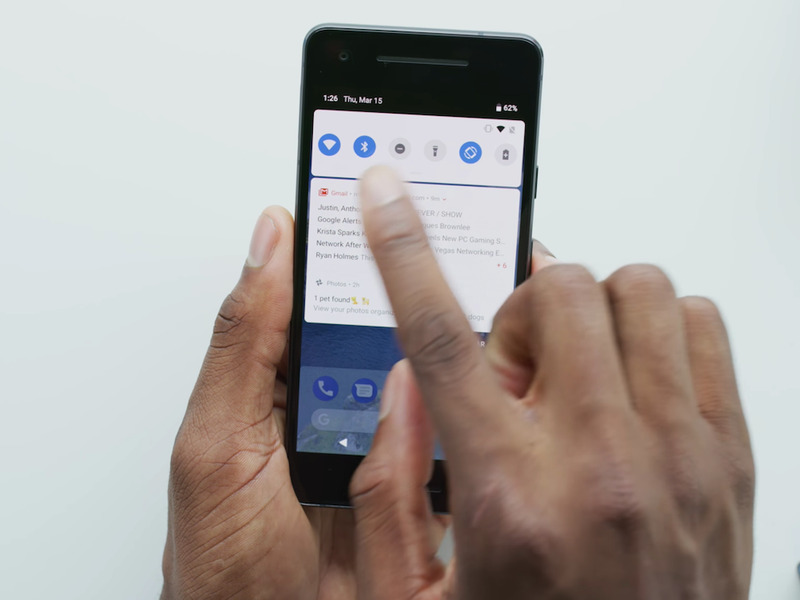 There’s also Google Lens, which is almost certain to make an appearance at Google I/O. Lens lets you point your device’s camera at something and get all kinds of information about it. It’s another way to find answers and to stop us from looking down and tapping away at our smartphones to get information. 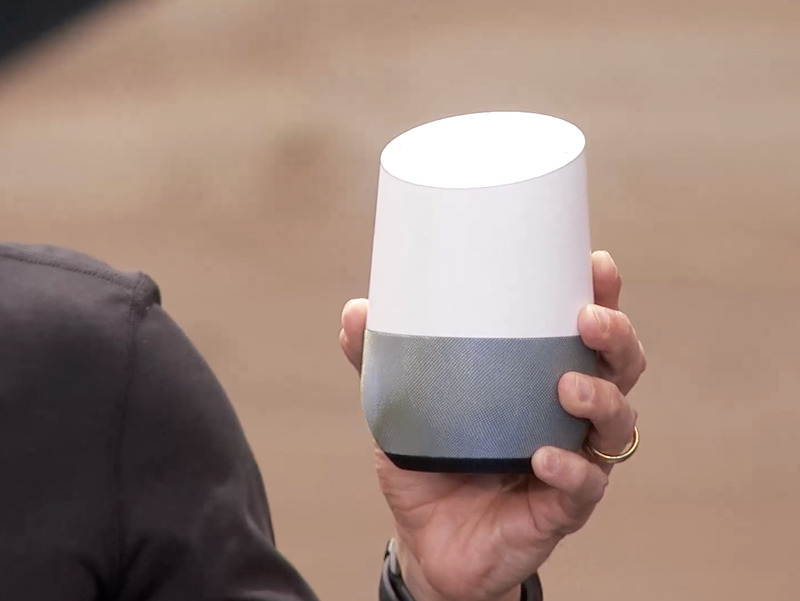 Google’s smart speaker device, Google Home, is directly linked with its AI initiative. 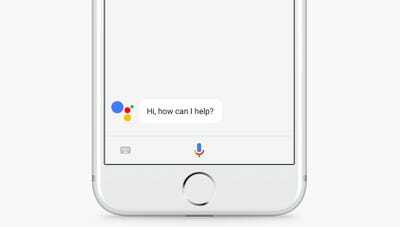 It’s true that Google’s Assistant can be used on smartphones and other mobile devices, but the Google Home smart speaker makes it accessible without having to scramble for a gadget. Google’s Daydream standalone VR headset is coming soon, and Google will surely talk about its capabilities – as well as the future of virtual reality overall. 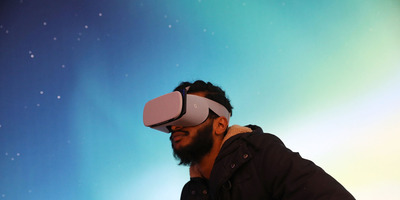 The Daydream standalone VR headset doesn’t require a smartphone or computer to run VR apps and games. It works entirely on its own with a dedicated controller, cameras, and sensors. 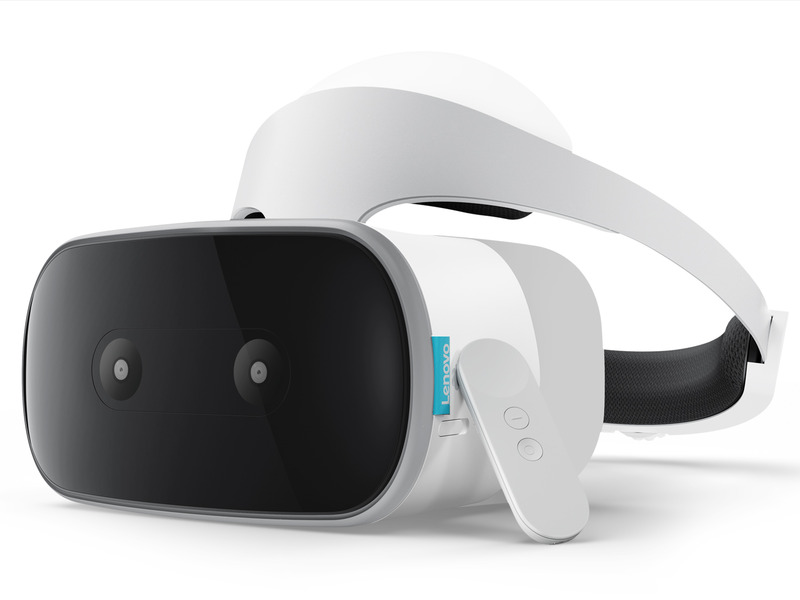 Expect Google to make a lot of noise around this headset. Google also recently partnered with fitness-centric smartwatch maker Fitbit, and we’d be surprised if the company didn’t talk about its plans for the fitness-smartwatch realm.